EIB lights it up blue for autism! 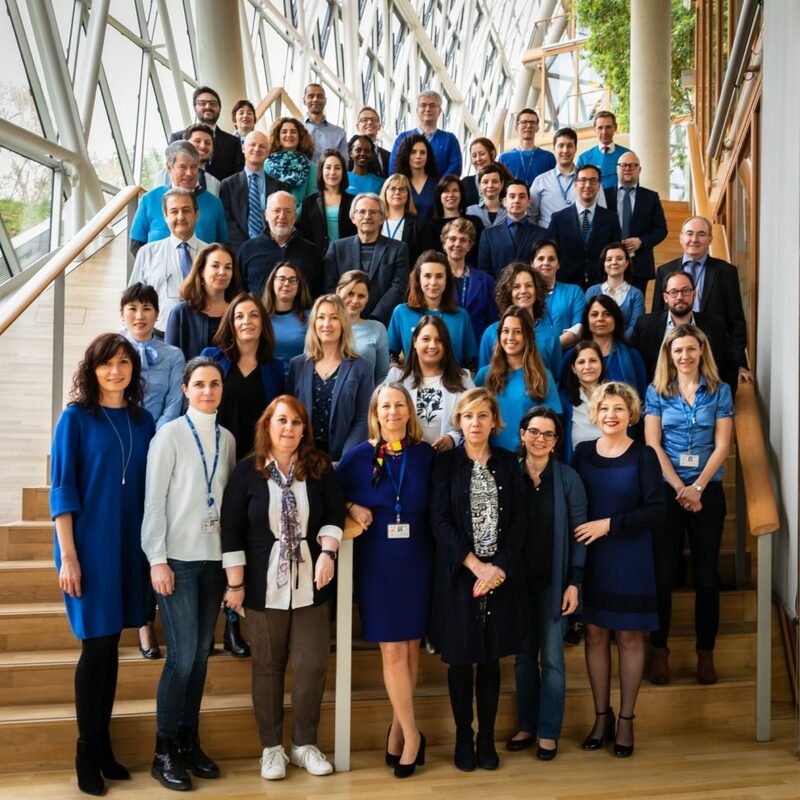 For the first time this year, the EIB Group, through the EIB Institute, joined the “Light it up blue” action for autism on 2 April, World Autism Awareness Day. Autism is a complex, lifelong neurological condition affecting 1 in 100 persons in Europe. The “Light it up blue” action consists of illuminating buildings, statues and monuments in blue in order to raise awareness of autism and send a message of solidarity and inclusion. 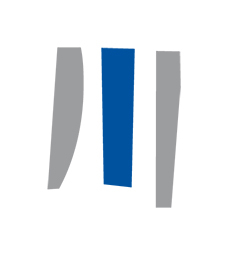 It is supported in Luxembourg by three associations (Fondation Autisme Luxembourg, Autisme Luxembourg, Association des parents et personnes atteintes d’autisme Luxembourg). gathering together EIB Group staff dressed in blue for a group picture shared on the Facebook page created by the three charities.